Alternate version of the Stevie Nicks classic previews a new reissue of the band's self-titled 1975 LP. 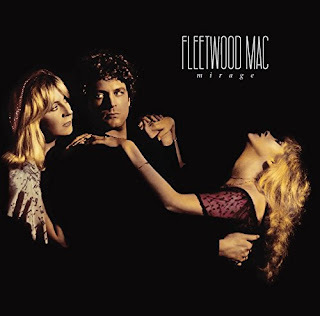 Fleetwood Mac establish the musical chemistry of the band for decades to come, it helped solidify the group as a pop juggernaut with singles like "Rhiannon" and "Say You Love Me." 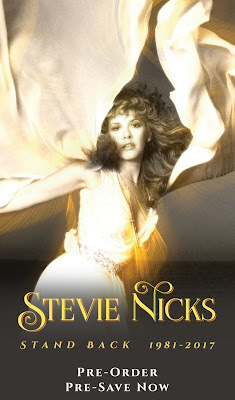 Ahead of the January 19th release of the album's expansive reissue, listen to an early version of Stevie Nicks' classic "Landslide," which would become one of their signature songs. The "Landslide" outtake sounds surprisingly similar to the final version. 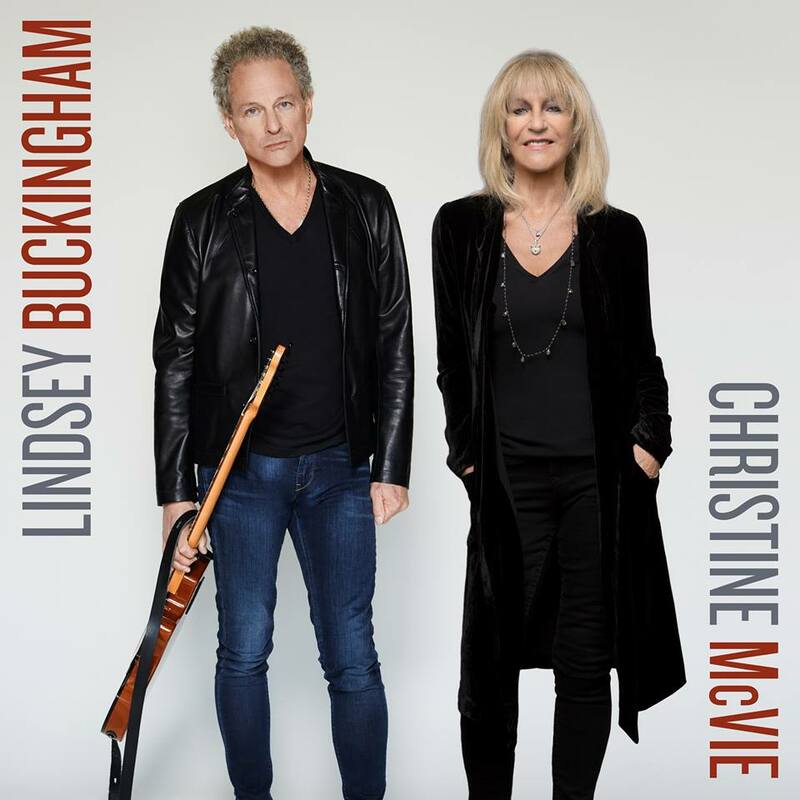 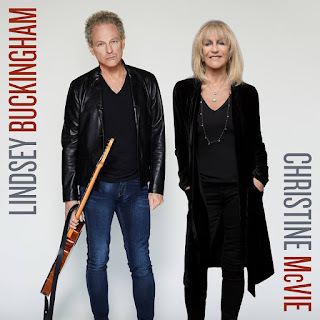 Nicks' voice has a little more rawness on the edges here, and where the album cut features Lindsey Buckingham's multi-tracked acoustic guitars and a brief electric solo, this version includes just a single acoustic-guitar track and some light percussion. 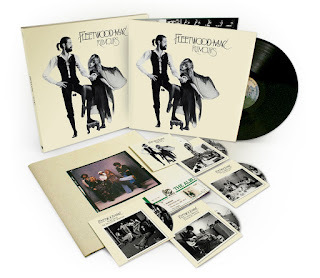 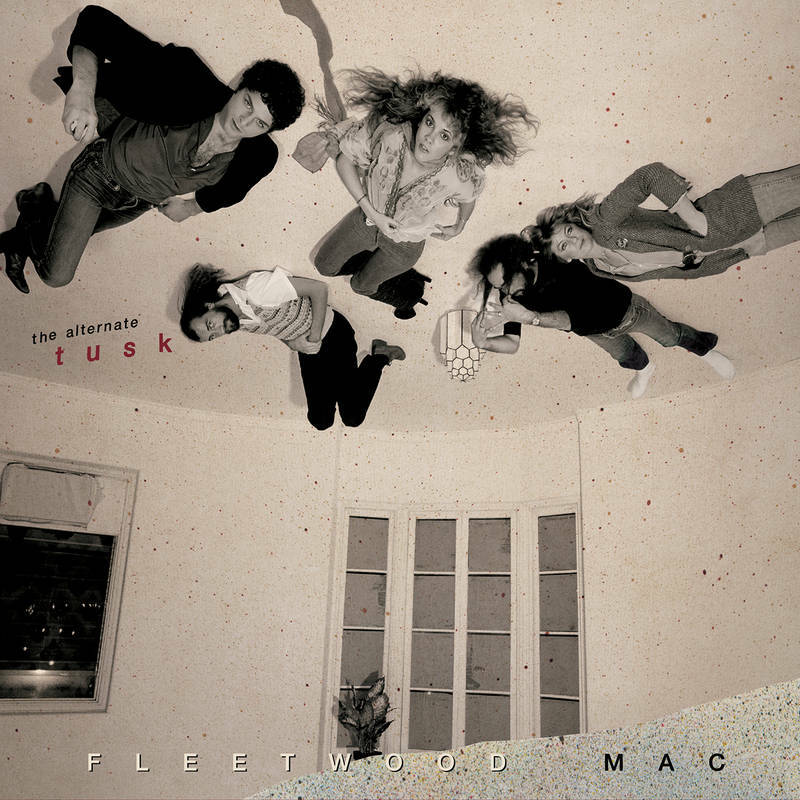 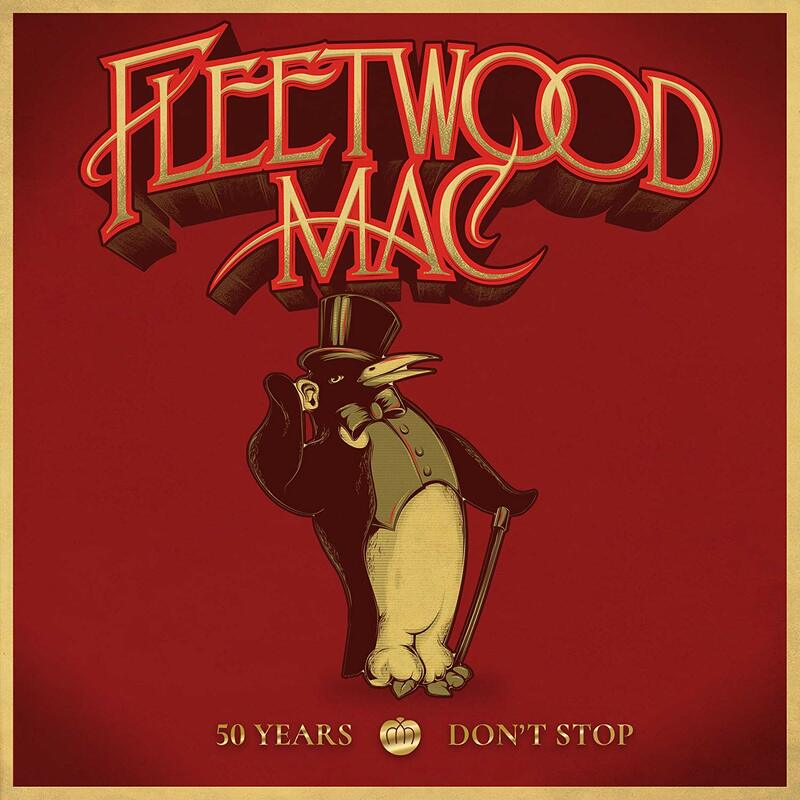 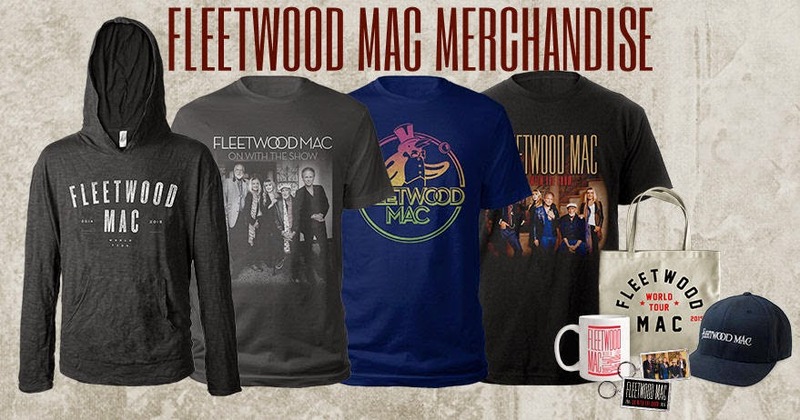 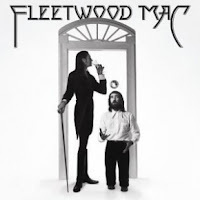 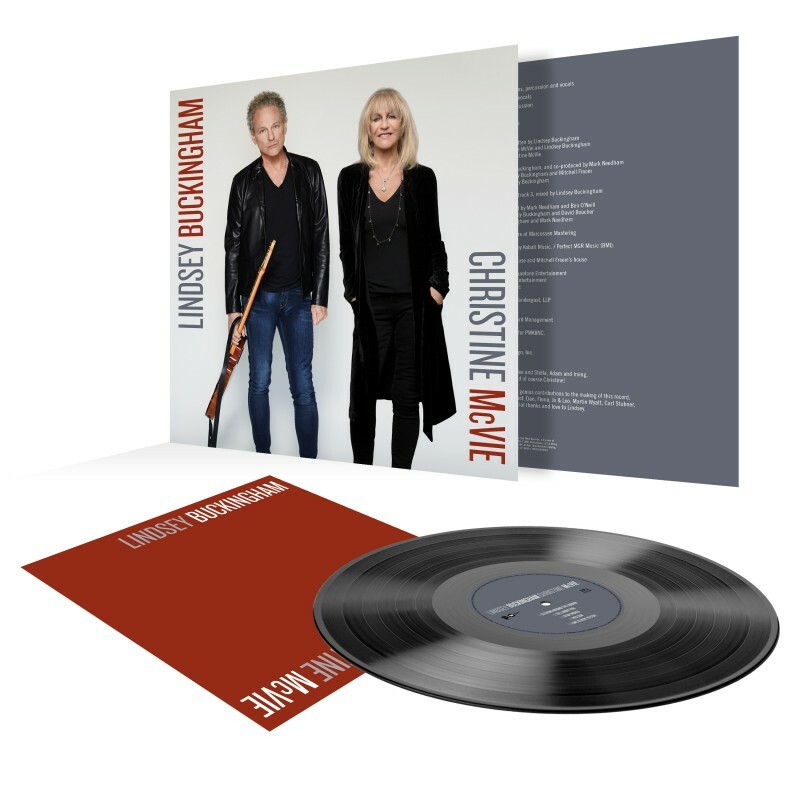 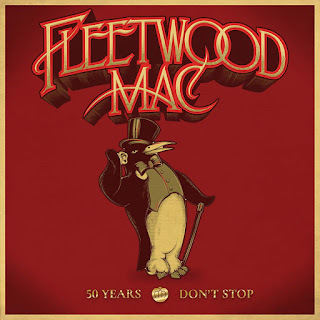 The reissue follows a recent series of remastered and re-released Fleetwood Mac albums. 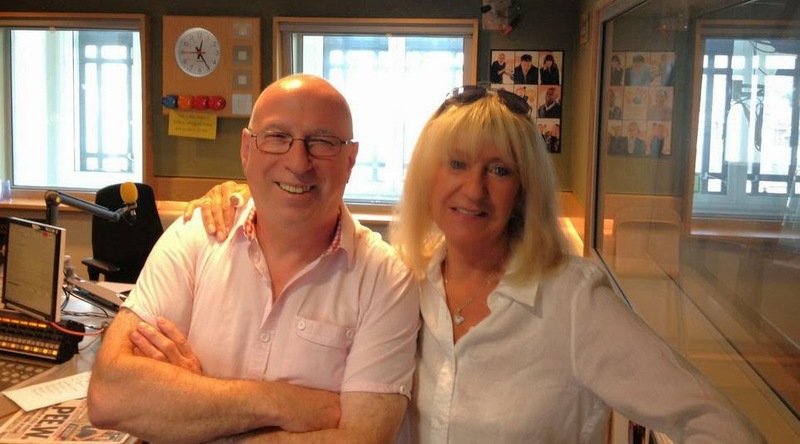 Like the others, Fleetwood Mac will include previously unreleased studio and live recordings. 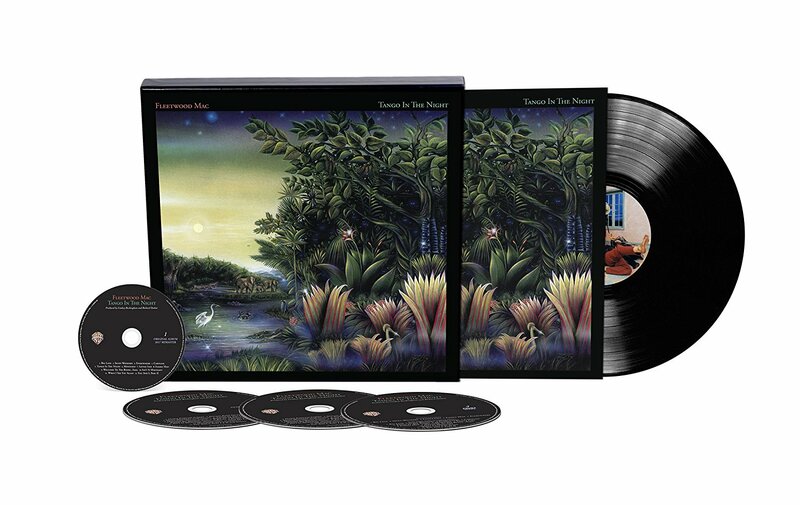 The reissue will come out in multiple formats, including a deluxe version that includes three CDs, a DVD and a vinyl LP. In late January, artists such as Lorde, Harry Styles and Haim will perform at a Fleetwood Mac tribute show at Radio City Music Hall. 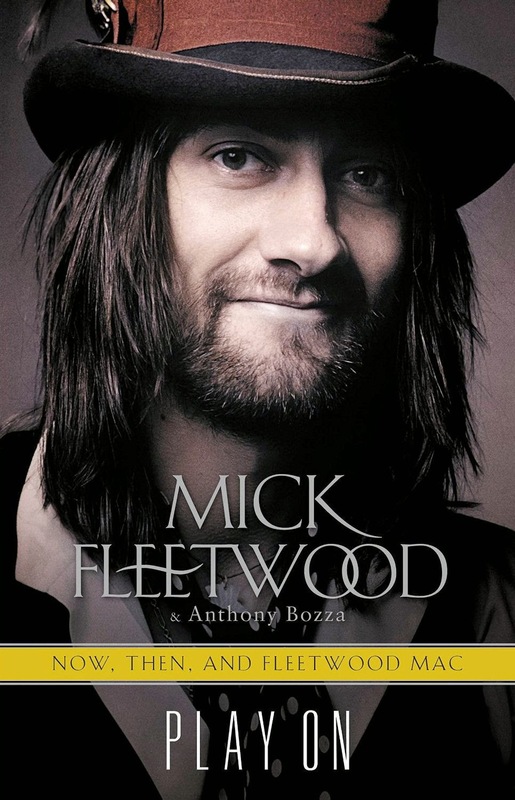 The concert is part of a MusiCares benefit that will occur days before the Grammy Awards. 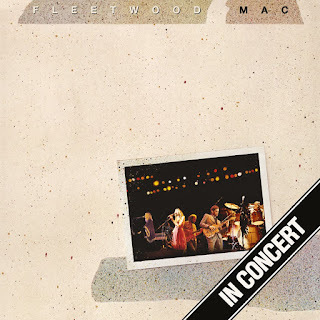 The band's classic lineup will also perform at the concert.